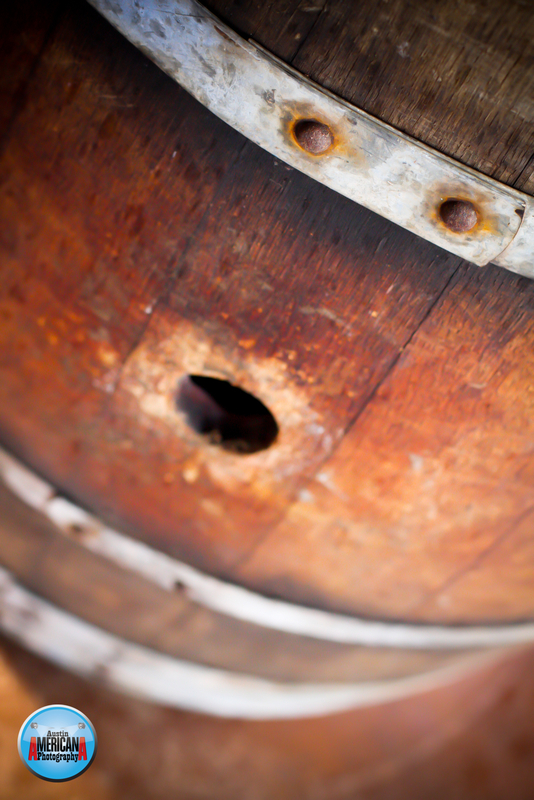 As I sort through some old favorite photos, I’m finding more and more that are shots of inanimate objects, much like this wine barrel. This photograph was taken at a vineyard located west of Austin just after the wedding ceremony finished. Enjoy!